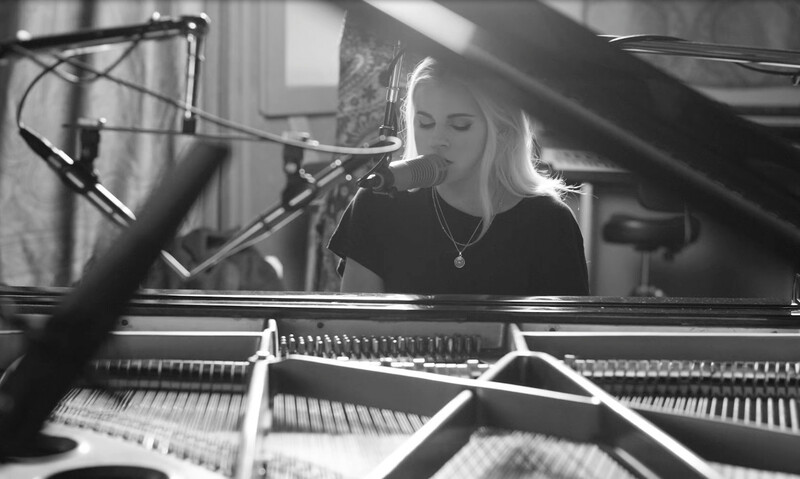 PVRIS have dropped a beautifully atmospheric stripped back version of their song 'Heaven'. The track is taken from the band's latest record 'All We Know Of Heaven, All We Need Of Hell' which is out now via Rise Records. 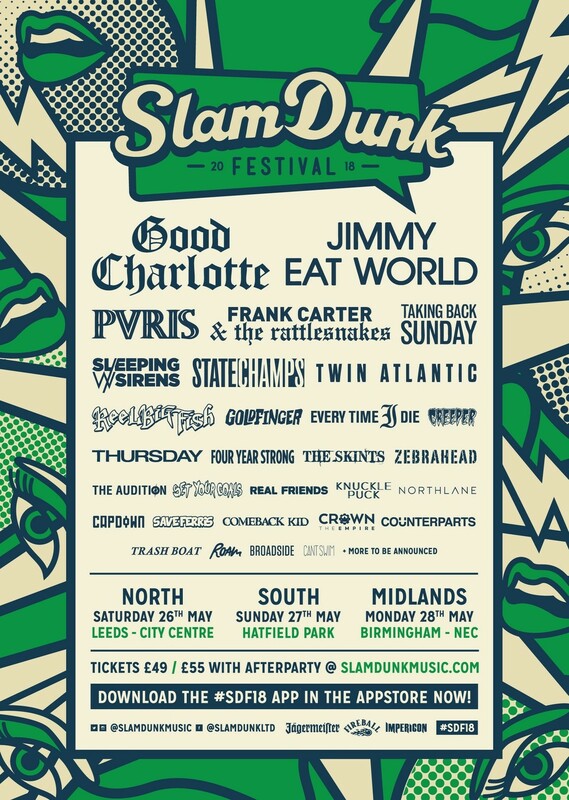 The band are set to return to the UK at this year's Slam Dunk Festival alongside the likes of Good Charlotte, Jimmy Eat World, Taking Back Sunday, State Champs and SO many more.